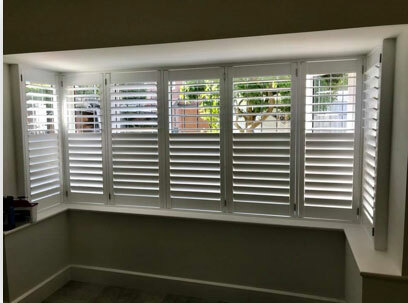 Beautiful interior plantation shutters all available in a variety of styles and colours and made to your exact requirements. 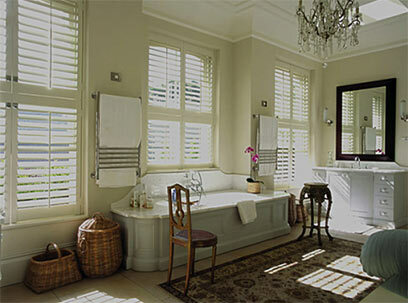 The Antigua Shutter range is our entry-level shutter collection made from engineered, eco-friendly wood.Finished with a patented polymer coating, these shutters are hard-wearing and resistant to dents, chips, scuffs and fading.Finished to same exacting standards as all our shutters, the Antigua Shutter range is as tough and lustrous as our premium ranges. 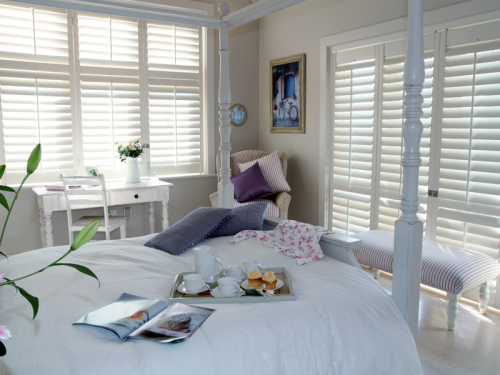 Finished to same exacting standards as all our shutters, the Antigua Shutter range is as tough and lustrous as our premium ranges. 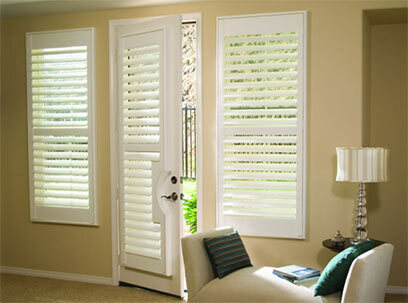 Antigua Shutters offer a great, affordable option while not compromising on quality. While more options are available in other ranges, the Antigua Shutter range delivers style, durability and quality at a great price!